Wouldn’t you know, there apparently really was a bootloop issue with LG devices. According to a settlement website ran by Girard Gibbs LLP, LG has reached a settlement in a class action lawsuit for buyers of affected LG devices, which includes the G4, G5 V10, V20, and Nexus 5X. For those who weren’t following this issue, there’s a Wiki here, but to sum it up, people were buying LG phones that consistently bootlooped and a class action lawsuit was filed in March, 2017 in regards to how the company handled the hardware issue. 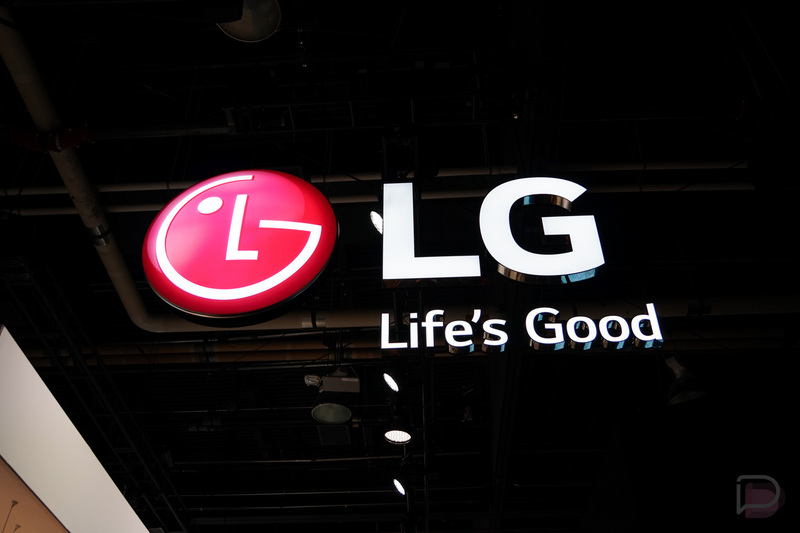 As for what LG is offering in the settlement, affected owners can select either a $425 cash settlement or a $700 rebate towards the purchase of a new LG device. With $700, you can basically get any LG phone you want, or just take the cash and put it towards any other phone. The decision will be yours. If you purchased one of the aforementioned devices and never took action, it looks as though you can still get in on this settlement, which is great news. To get started, fill out the below Proof of Claim survey by February 12, 2018. Of course, you’ll need your proof of purchase and any other evidence you can provide to prove you owned one of these devices and purchased it through an official channel. Beyond that, you won’t be needed to stand in front of a judge or anything. It will all be handled by email, according to the Girard Gibbs website. UPDATE: The Proof of Claim survey is currently closed, likely because it had many people attempting to fill it out. I would wait a while and check back, or contact Girard Gibbs LLP directly through its website here. UPDATE 2/1: The law firm has pulled the original sites that were linked to in this story. We aren’t sure why, but maybe they weren’t exactly ready to present all of the info just yet. We’ll do our best to keep you updated on the situation as it unfolds. UPDATE 2/1 #2: The law firm’s website now clearly states, “There is no class action settlement.” Instead of any type of monetary compensation, it only says LG will provide an extended warranty for the bootloop defect for 30 months from the date of purchase. Beyond that, they say contact LG for any issues and if LG doesn’t address your complaint, contact the law firm. Congrats, LG owners, you did it.